"A journey of a thousand miles begins with a single step." 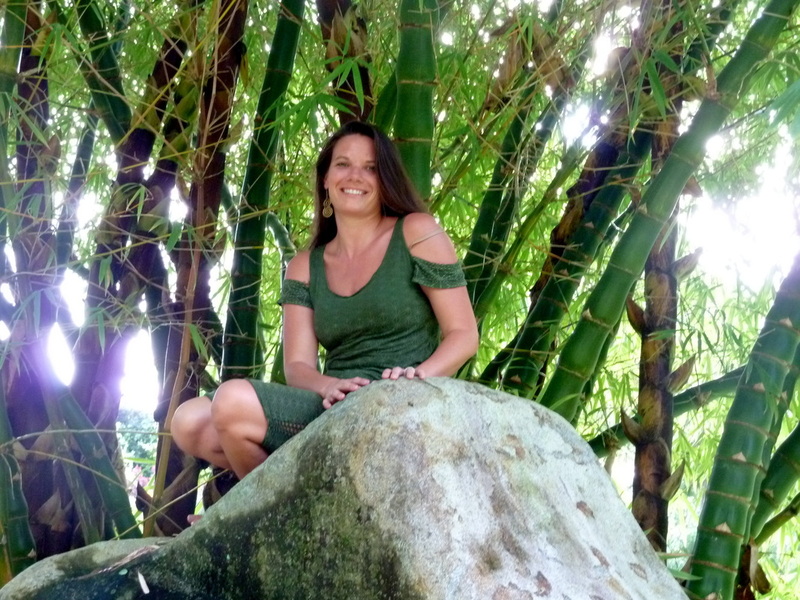 Michelle's yoga journey began to help her overcome trauma from a serious accident and scoliosis. Through the pain and suffering, she discovered joy and healing through yoga by focusing on breath, postural alignment, and meditation. Since that day she has devoted her time and energy into exploring the numerous dimensions, both as a teacher and student. Her teaching is inspired by her extensive experience in Chakra, Anusara, Yin, and Buddhist meditation. Michelle's classes blend these traditions into an asana program of rich self-exploration and discovery. Her classes emphasize healthy postural alignment, balanced with breath awareness and mindfulness. She draws from a vast repertoire of tools to serve each student to awaken in a safe and skillful way. She seeks to inspire her students to experience a deep connection with life and themselves, and to recognize their own beauty and goodness. The playful practice continues with encouraging a deeper engagement to the natural world. 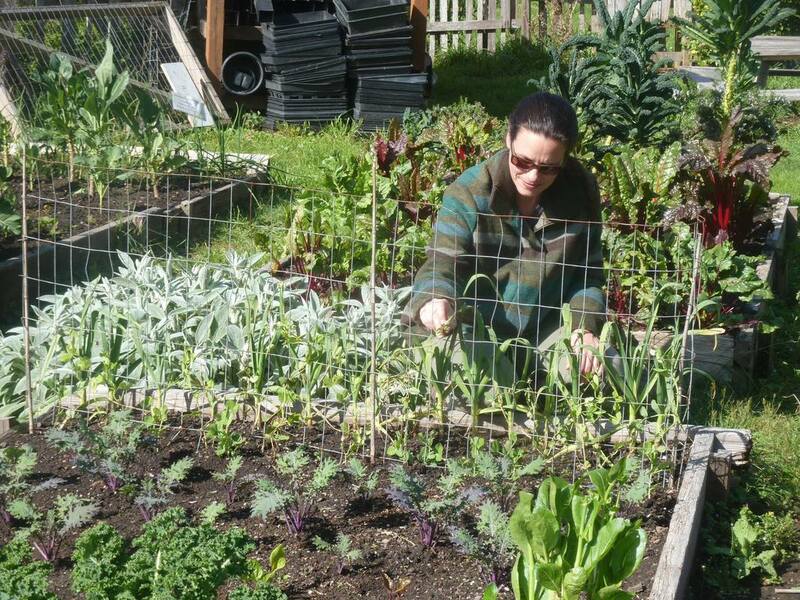 Michelle manages a non-profit Inn, nature and education center on the Mendocino Coast, Jug Handle Creek Farm. www.jughandlecreekfarm.com. She planted and manages the food, herb, and cottage gardens. She enjoys teaching guests the many uses of herbs, from first aid to making herbal teas, salves, and flower essences. When she isn't being inspired by the big trees and the vast ocean, she carefully cultivates the inner garden through the chakra system - chakra yoga awakening. "I love to use self inquiry to fuel transformation and awakening, creating safe, empowering environments for people to let go and explore their inner potential. I teach from the heart in a playful, joyful & fun way focusing on helping everyone express their own beauty."